Daksh Properties, is growing up as one of the leading Real Estate Consultants Organization in south delhi,serving the needs of all our clients. We are proud of having built up a very high reputation in the real estate market of south delhi areas for providing rental flats in Malviya nagar, rental flats in saket, rental flats in chattarpur, rental flats in vasant kunj.We have Properties of 1bhk, 2bhk, 3bhk flats on rent in south delhi area:Malviya nagar, Panchsheel, saket, shivalik, Defencecolony, Greater Kailash,Kalkaji,safdarjang enclave, south Extension, vasant kunj, chattarpur enclave, Green park, hauz khas. Ghitorni is the location which is a part of south Delhi, where metro connectivity is found. A lots of commercial activities are taking place in this area on 100 feet road. This place comes under chattarpur constituency. 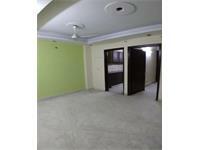 Sheikh Sarai Phase I has DDA flats with huge parking space, gated community with guards on every gate. 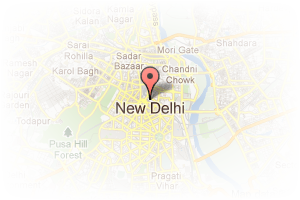 Address: chattarpur, Chattarpur, New Delhi, Delhi, India. 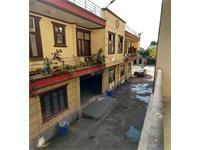 This Broker Profile page for "Daksh Properties" has been created by PropertyWala.com. 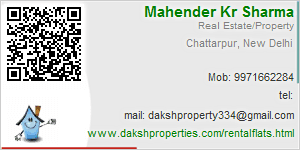 "Daksh Properties" is not endorsed by or affiliated with PropertyWala.com. For questions regarding Broker Profiles on PropertyWala.com please contact us.